For use in bright light, high-sensitivity emulsions (400 ISO and over) must be used at high speeds and small apertures. 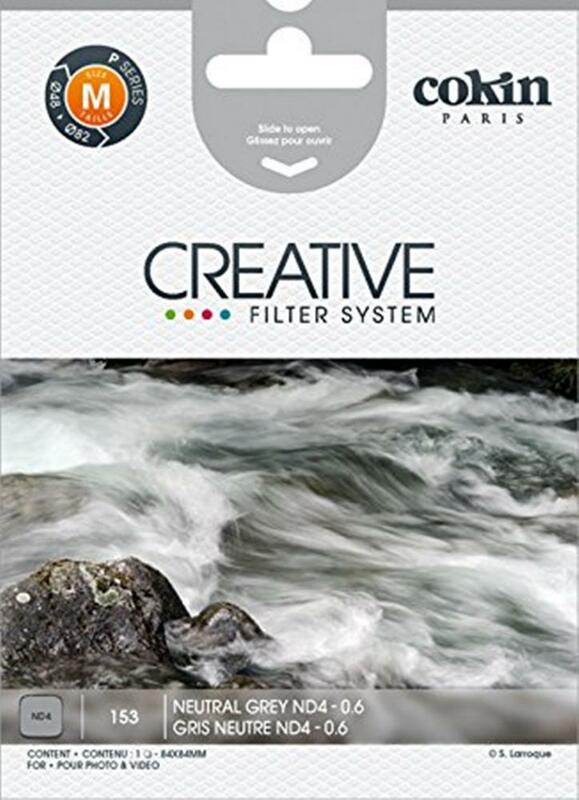 Without altering colours, COKIN Neutral Density Filters will allow you to gain the 1, 2, or 3 apertures you need to allow you to lay with backgrounds, distance and depth of field. Neutral Density Filters allow you to use the low speeds you need to give an impression of motion. This filter corresponds to a loss of light equivalent to two stops.